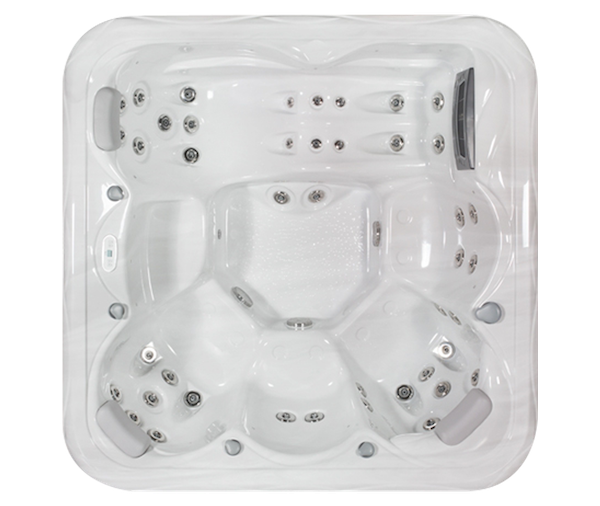 If you’re considering buying a Hot Tub the chances are you will already be picturing your new tub in situ in your garden. You’ll be thinking about the views you have, and which is the best direction to face when you’re unwinding and enjoying your new purchase. 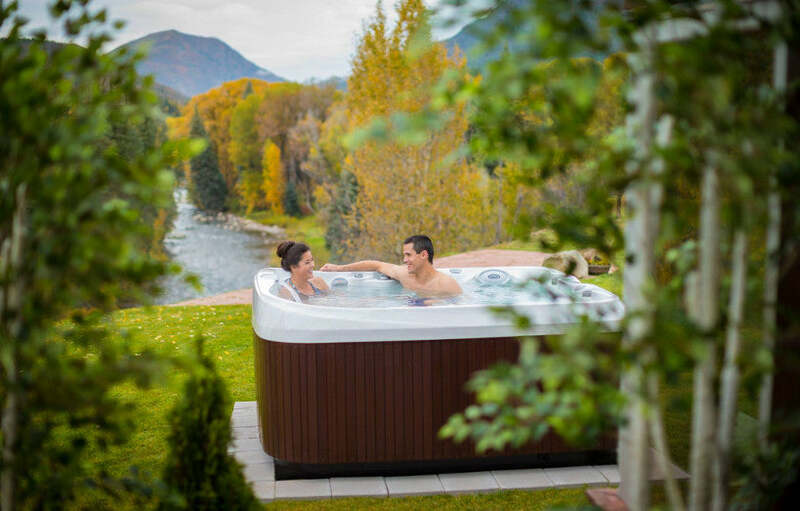 As well as the best location you also need to figure out what’s going under your Hot Tub. Depending on what you currently have in your garden this can be straightforward or it can involve a fair amount of preparation. 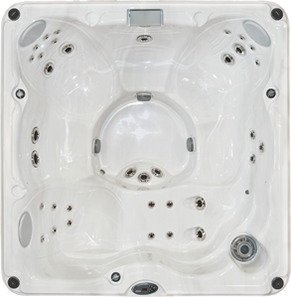 Most Hot Tubs are surprisingly light when empty. They are typically comprised of a fibreglass shell housed in a wooden or plastic structure which is designed to be strong without any unnecessary weight. 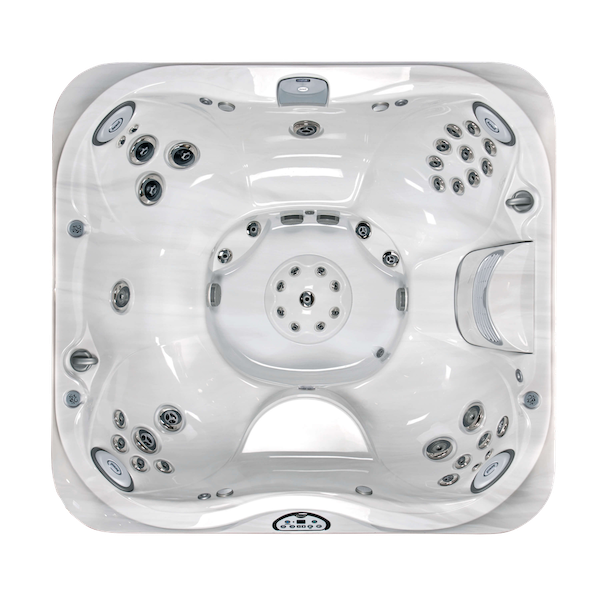 The reason for this, as you may have guessed, is that Hot Tubs need to be filled with water at which point they become very heavy. 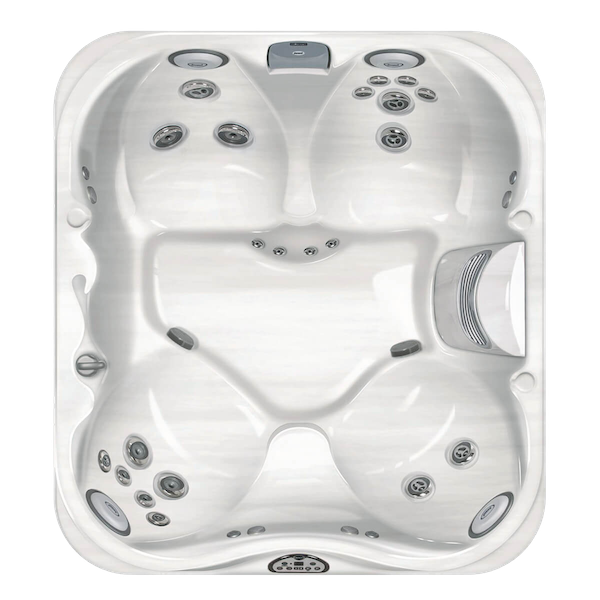 Add up to 6 people in and you can see why a Hot Tub needs a sturdy base! 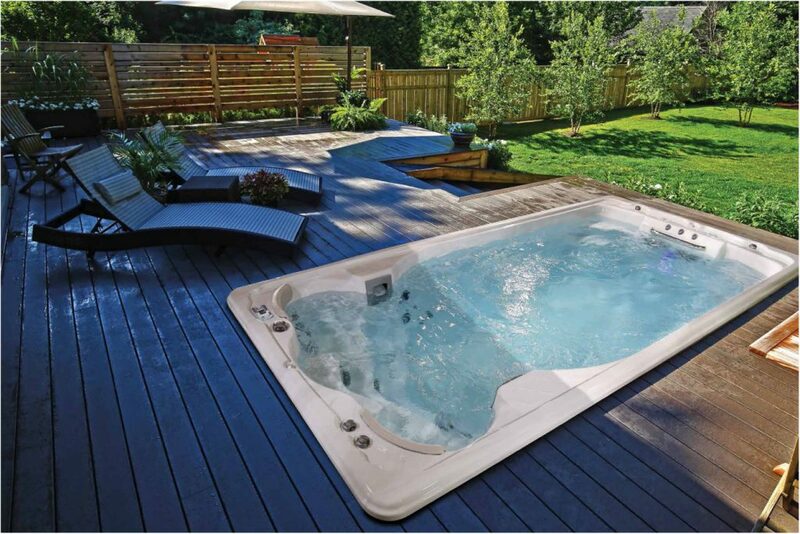 Installing a Hot Tub above ground is typically the more straightforward approach as it avoids the need for excavation. 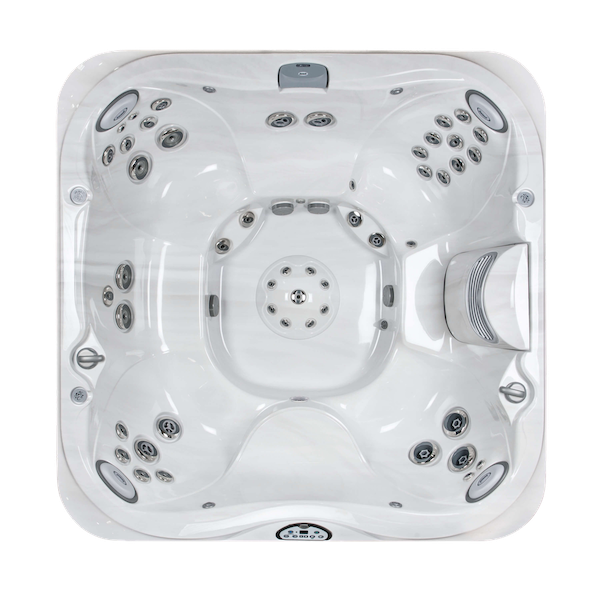 If you have a patio or decking area this may be a suitable base for an above ground Hot Tub. There are two absolutely vital qualities an existing base needs to have: it must be level and it must be strong. 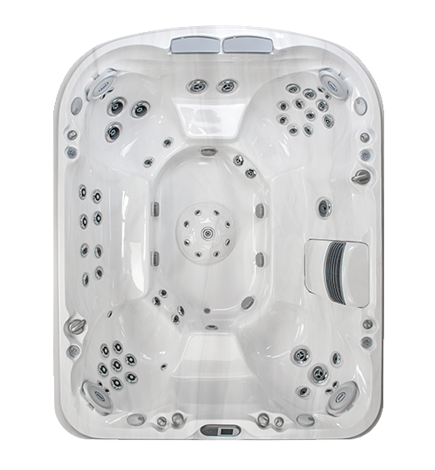 A level base will ensure your Hot Tub transfers the weight of its contents through the structure correctly. This will prevent any warping and any unnecessary strain on the tub. It’ll also mean the water doesn’t spill out of one side! 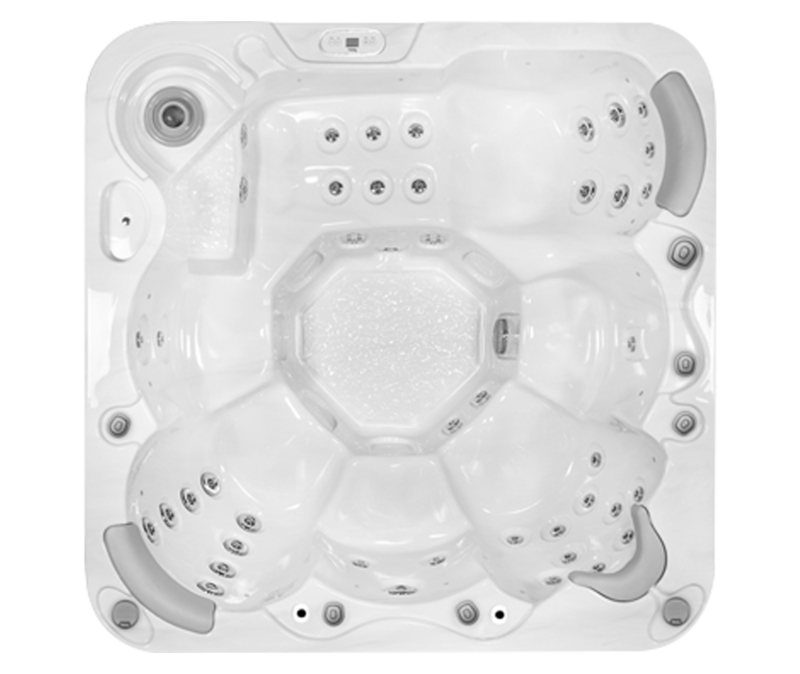 A strong base will be able to withstand the weight of a Hot Tub full of water and people. If you were thinking of fixing an old or badly installed patio or deck then it’s best to do so before you install your new tub. 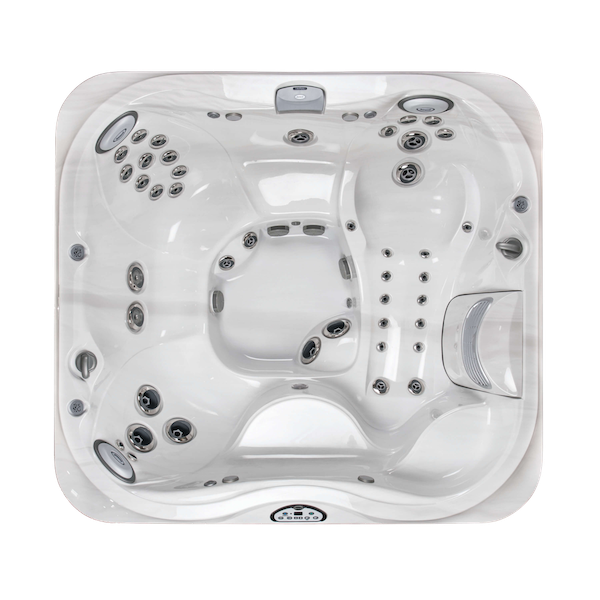 It’s important to check any base before the Hot Tub is due to arrive – you may find that what you thought was a well-built patio is actually some slabs placed on uneven ground. It’s best to discover this before you’re sat in a Hot Tub on shaky ground. With an existing base consider how the base will withstand the next few winters as well as how it looks now. 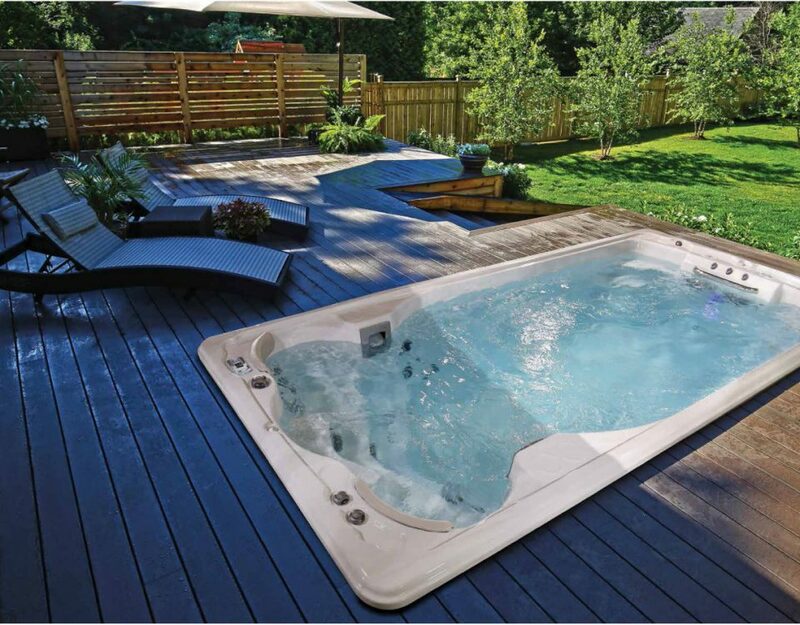 Don’t take any chances and you can be safe in the knowledge that you’ll be able to enjoy your Hot Tub for years to come. If you’re having a base installed especially for your Hot Tub we would recommend a patio, decking area or poured concrete base. 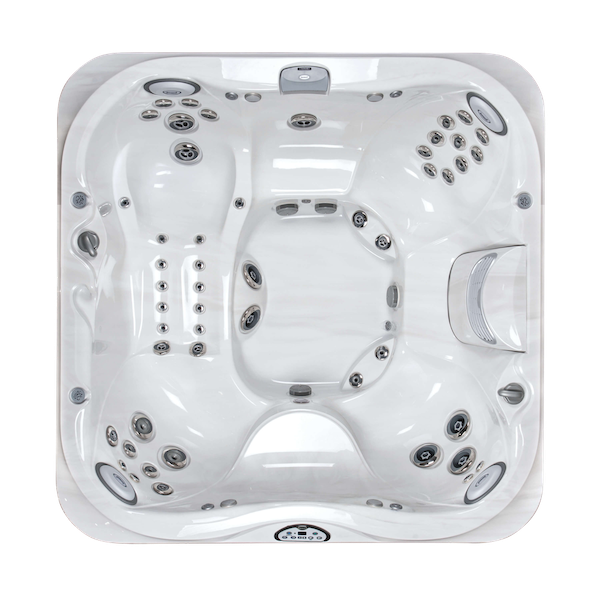 Whatever you choose make sure whoever installs it for you ensures the base is level and large enough for your Hot Tub and steps. 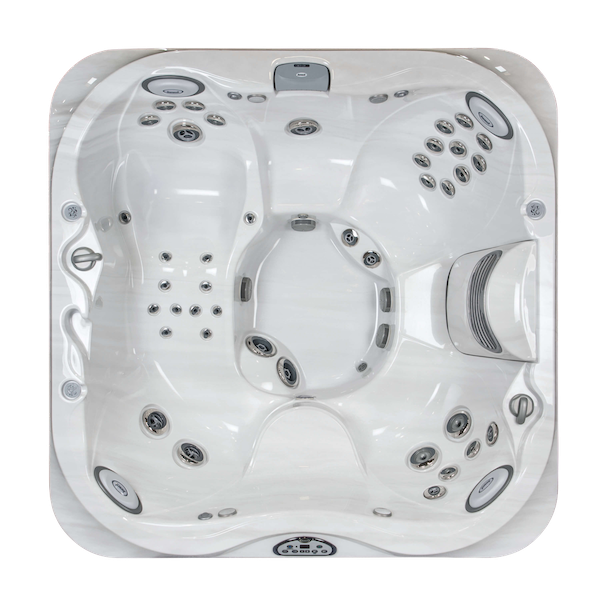 You can buy bases which have been specifically designed to sit under a Hot Tub, typically referred to as Hot Tub pads. These can be placed directly onto a level and secure surface such as your lawn and are quick to install. Made from interlocking sections they can be installed by anyone but make sure you have a flat and stable surface under the pad to prevent any issues. A gravel base can also be used for your Hot Tub. This has the benefit of being simple to install and offers good drainage. The gravel will need to sit in a dug out area of lawn, with a wooden border used to keep the sides stable. 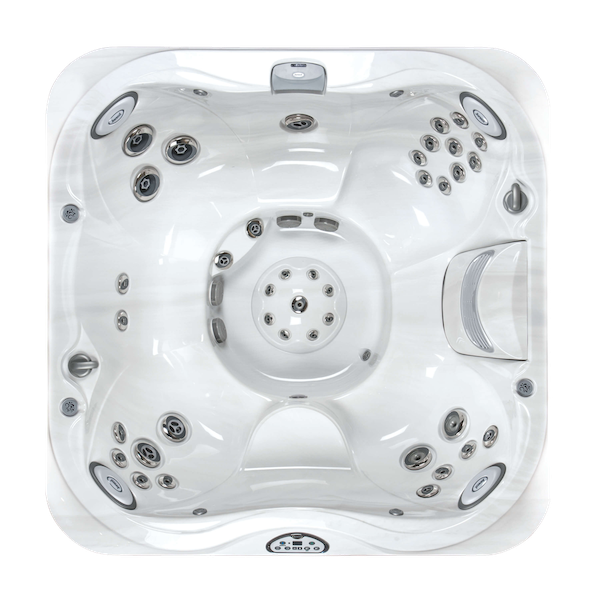 If you are planning for your Hot Tub to be installed in the ground you’ll need to contact an expert who has previous experience with Hot Tubs. As with all trades, someone who has been personally recommended to you is a wise choice. 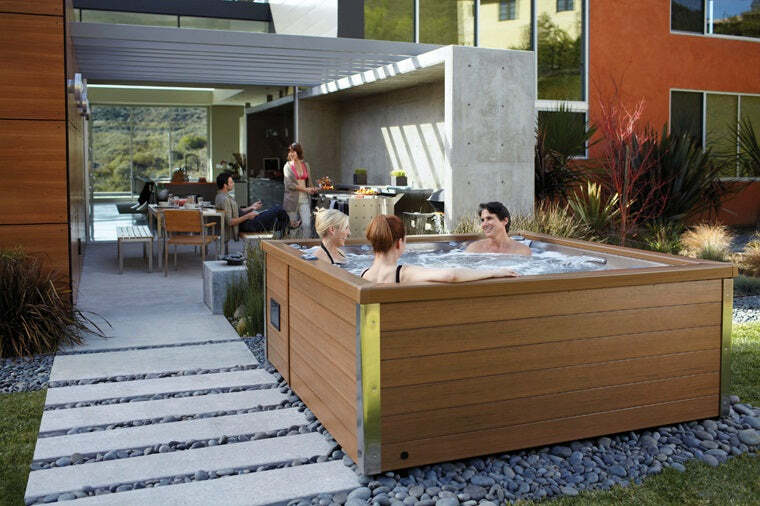 Failing that ask, for details of the last Hot Tub they installed. 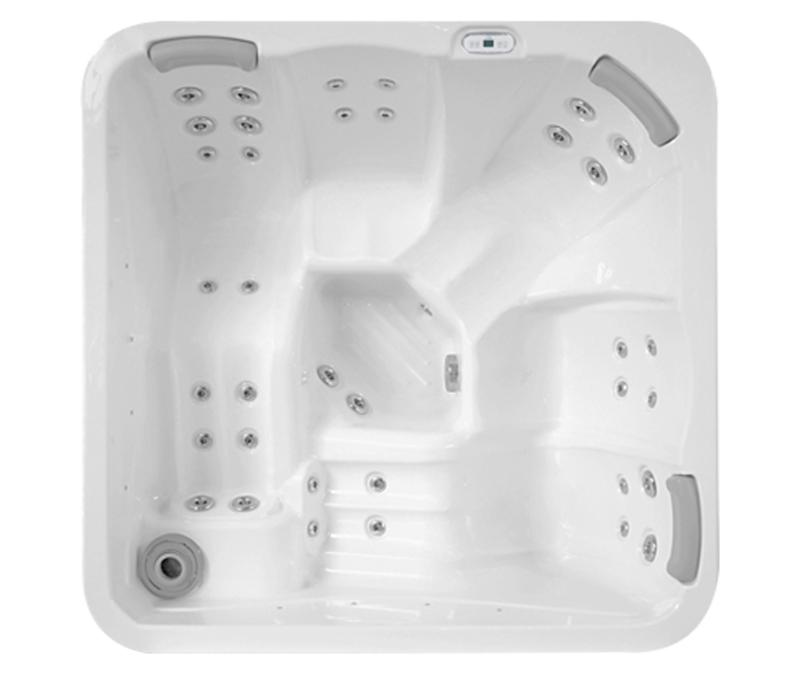 Your installer of choice will probably need to use an excavator to remove enough soil to install even a small Hot Tub. They’ll have to consider the electrical and plumbing systems which will connect to the Hot Tub before pouring any concrete. 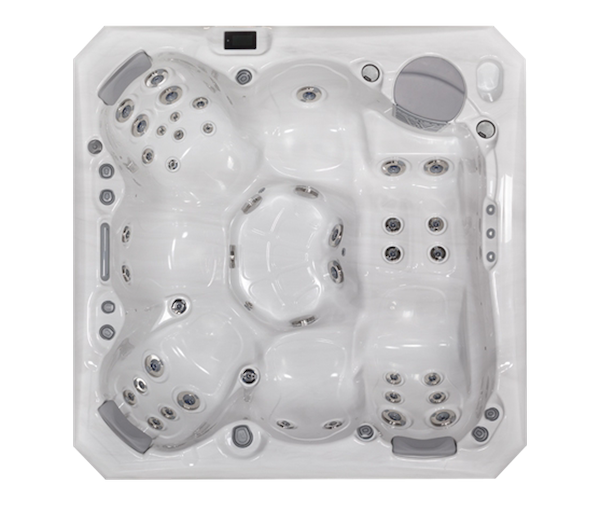 If you would like any advice on Hot Tub installation our knowledgeable team can talk you through the best options for your garden and tub of choice.